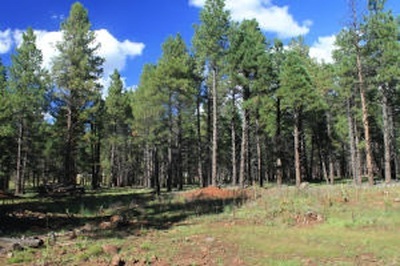 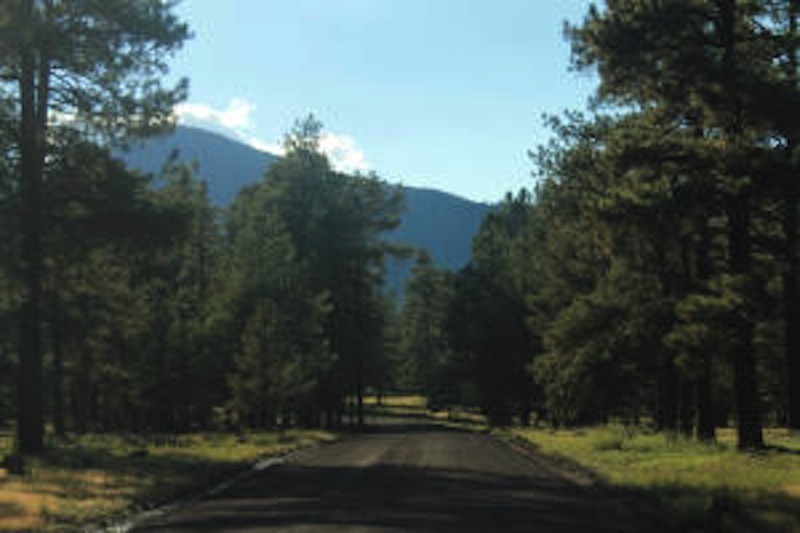 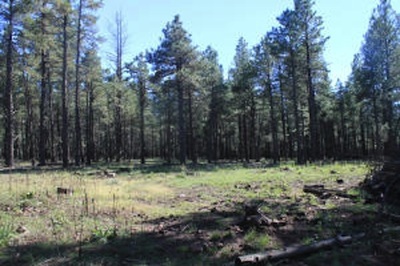 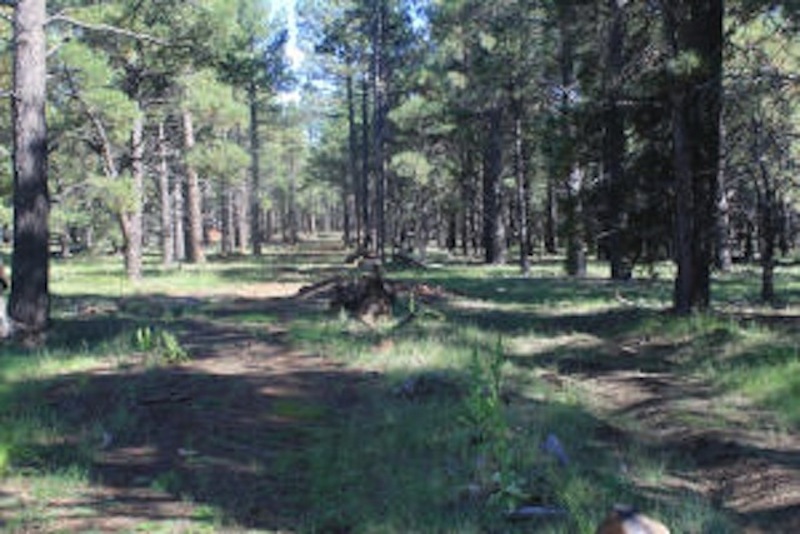 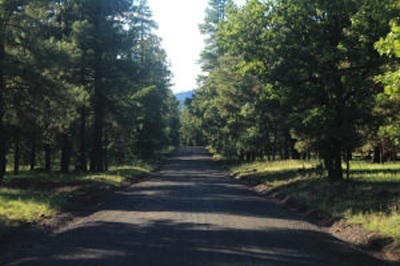 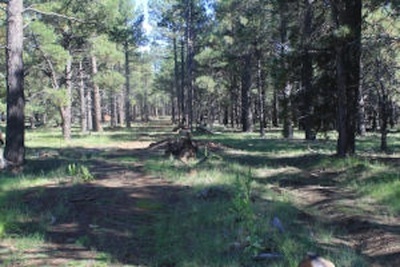 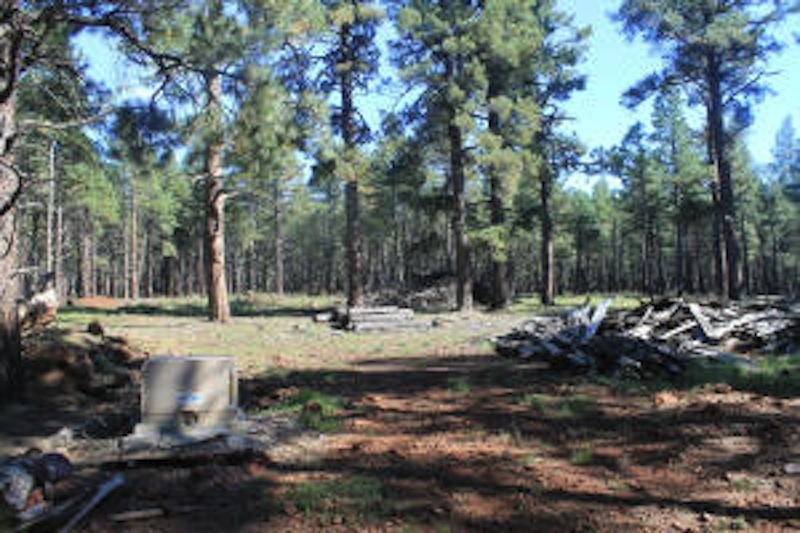 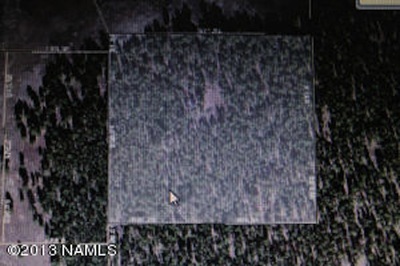 A rare opportunity, 20 acres in the tall ponderosa pines in Northern Arizona. 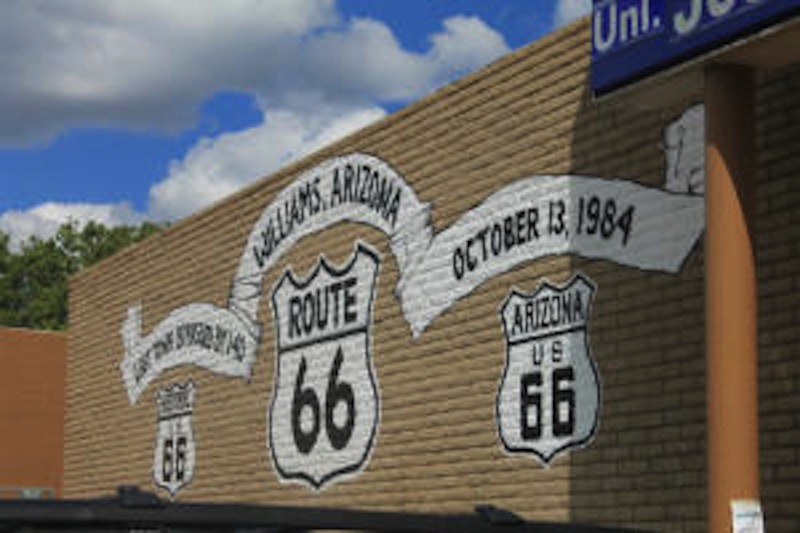 Just south of Williams, the Gate Way to the Grand Canyon. Good roads and easy access to your private trophy property. 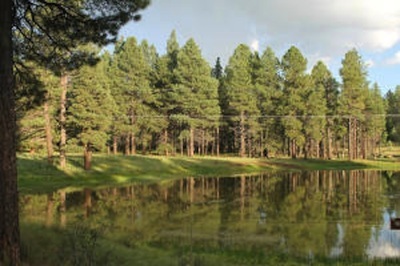 Enjoy four seasons, wild life, and great fishing. 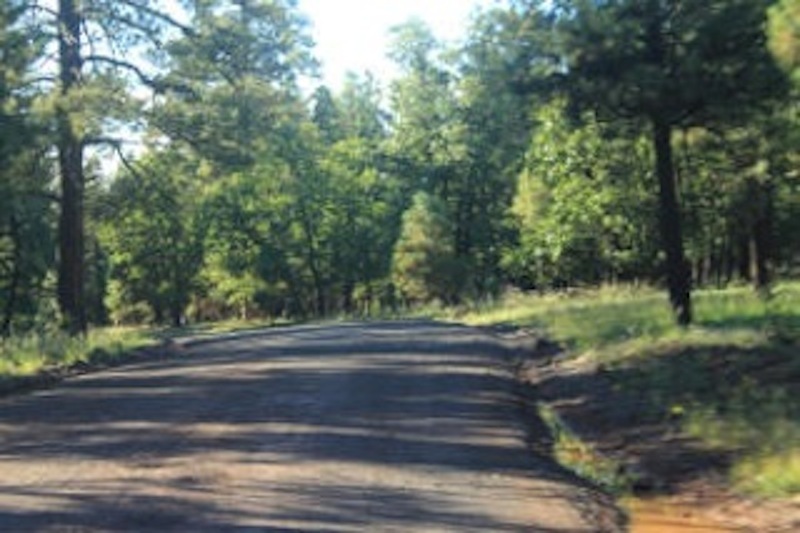 It is just a short drive down the road at Dog Town Lake. 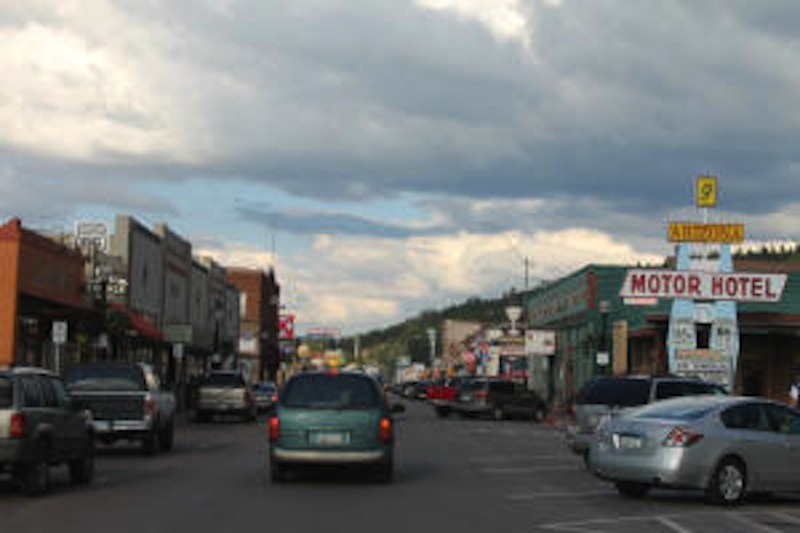 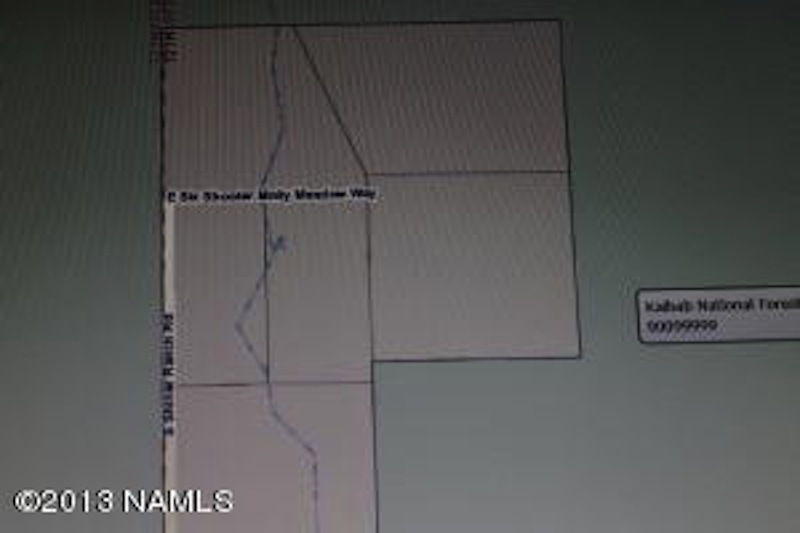 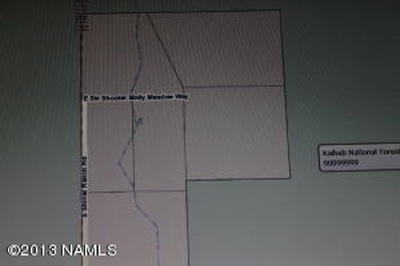 This 20 acre parcel is bordered by National Forest. The property has power, well, and septic. 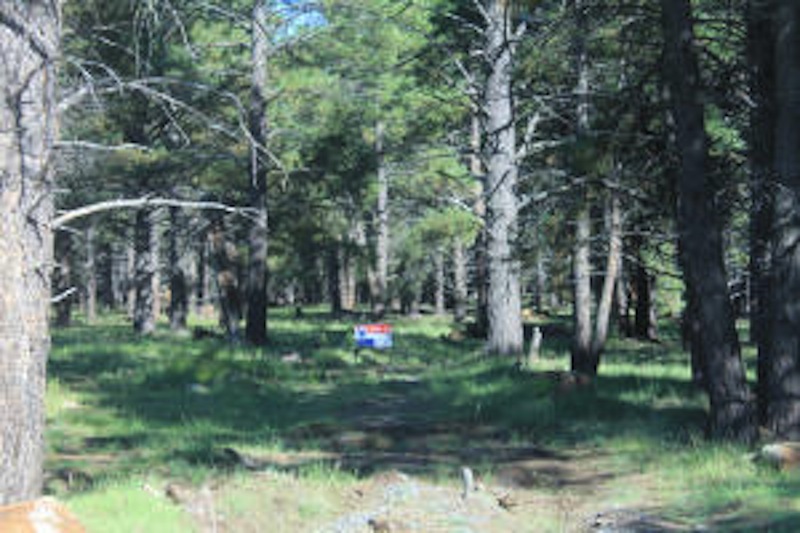 Don't wait to buy land, buy land and wait.